Of all the plumbing fixtures within the bathroom, the sink is a feature that stands out. While sinks may seem straightforward, homeowners actually have a lot of creative leeway when it comes to updating this aspect of their bathroom. In fact, there are many available sink styles to choose from; discover some of the most popular options below. Wall-mounted sinks are modern and space-saving. As their name suggests, these plumbing fixtures are attached directly to the wall, leaving the pipes exposed. For small bathrooms or half-baths, it may be ideal to forego a vanity or countertop altogether, leaving more room for navigation and open floor space. Like the previous option, washplane sinks are also mounted to the wall but are even more minimalistic in design. Resembling a horizontal shelf or slab, they feature a gentle slope to facilitate drainage. This style is especially well-suited for sleek, modern bathrooms and is available in materials such as ceramic, granite, and marble. A timeless and minimalist design, the pedestal sink is exactly as it sounds: it appears as a self-standing fixture, but piping runs through the wall and base into the floor to supply and carry away water. The look complements any chic, classic bathroom design. This convenient style integrates the plumbing fixture directly into the bathroom countertop, under which a vanity is constructed. As one of the most popular sink styles available, the setup is widely preferred for master and full baths as it provides storage space and hides pipes. Moreover, because the sink surface is so minimal, it’s exceptionally easy to clean. Often chosen for its unique aesthetic impact, vessel sinks are basins that sit atop a surface, such as a countertop. Although they take up more space, they can make a stunning visual impression and are available in a broad range of materials and shapes, including ovals and rectangles. If you’re planning to upgrade your bathroom or kitchen, allow Valley Design Center in Manhattan’s Midtown East neighborhood to help. From the design phase to installation, this remodeling center is a one-stop shop that has served locals for more than 20 years. In addition to quality plumbing fixtures, tiles, flooring, counters, and cabinetry, they also offer leading appliances from Kraftmaid® and Toto®. 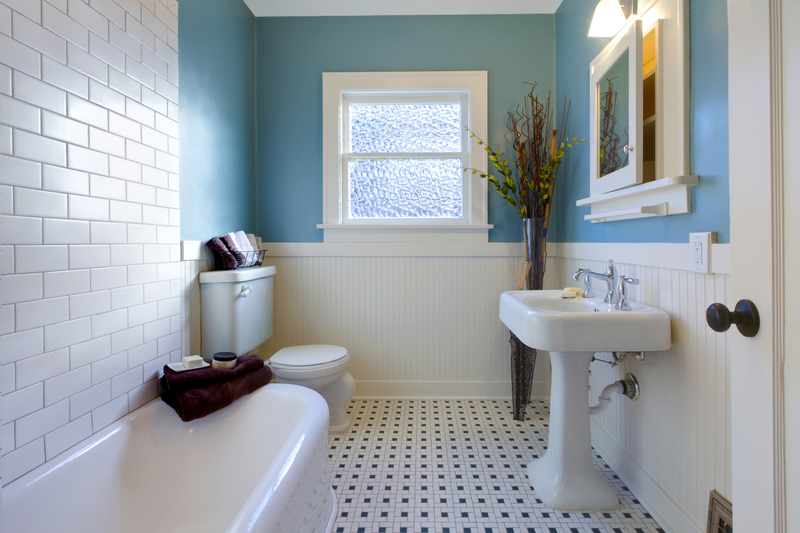 Find inspiration for your bathroom project on their website, or call (212) 832-4200 to request an estimate.